Two 1970 Plymouth Superbirds Could Be Worth $500K. They have been parked for more than 30 years. Once in awhile, a bird in the hand will get you two in the bush. And by “bush” I am referring to a garage. 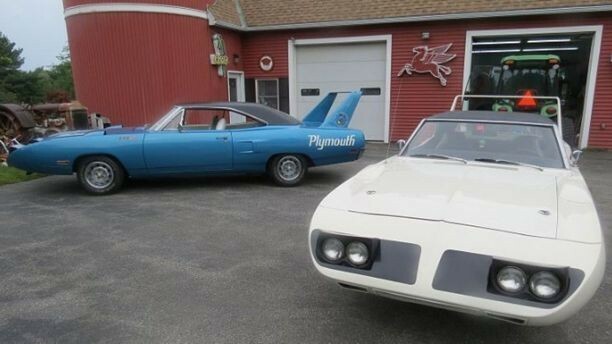 An Ebay seller is selling at auction a pair of 1970 Plymouth Superbirds that were stored for over 30 years until he bought them after a chance meeting last month. 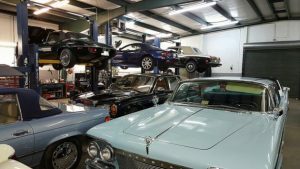 The owner had just paid $187,000 for another one of the iconic muscle cars at a car auction in Maine when someone came up to him and told him about his secret stash. Within a few days, he bought the pair for an undisclosed amount and dug them out of the cluttered, dusty garage they’d been sitting in. The person who sold them was only the second owner, having purchased them up in 1978. But he let their registrations expire in the mid-1980s and they’ve been parked in his garage ever since. 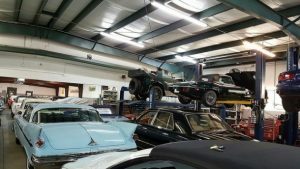 Aside from getting painted a few times, both are nearly all original and have numbers-matching 440 cubic-inch V8s with four-barrel carburetors. One has a manual transmission, the other an automatic, and they have just 27,000 and 42,000 miles on their odometers. They haven’t cranked or driven in all these years, but their mechanic owner filled them with pure anti-freeze and Marvel Mystery Oil before he put them away. Their bodies are straight, but the interior of one is in much better shape than the other. Apparently, that’s not much of an issue to collectors because they can easily be repaired. 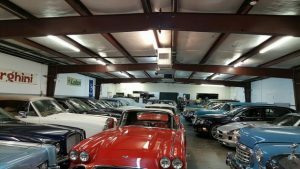 As of right now for this post, the bidding on each car has surpassed $125,000, and may go much higher before the auctions end in a week. 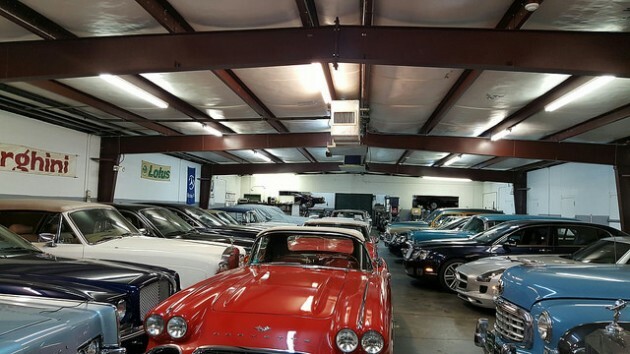 According to the Hagerty Price Guide, the cars are worth over $250,000 if fully restored. And don’t think for a second the seller doesn’t know that. He’s set realistic reserves on the cars that have not yet been met.